Cooking is far less stressful when you have a plan. Make meal planning easier, and spend less time in the kitchen, with smart, make-ahead recipes and strategies. Try making a big batch of soup on a Sunday to eat throughout the week, freezing leftovers, keeping a cookie dough base on hand, and building casseroles to freeze and bake later. Here are the tools you need to conquer any cooking occasion, from a busy work week to entertaining during the holidays. Whip a batch of this basic cookie batter and you'll be prepared to bake any number of different cookies, from snowballs to gingersnaps. To make ahead, complete step 1; then follow instructions below. Be sure to pierce the yolks (without breaking them) so they won't burst when microwaved. For a week's worth of budget-friendly lunchbox stuffers, whip up a batch of these homemade kid-friendly favorites. From homemade granola bars, to DIY fruit snacks and so much more, kids will be delighted when they open up their lunchbox at school to see their favorite snacks. With less sugar and processed ingredients than in store-bought varieties, you can feel comfortable knowing that these snacks are made with wholesome ingredients from your own kitchen. 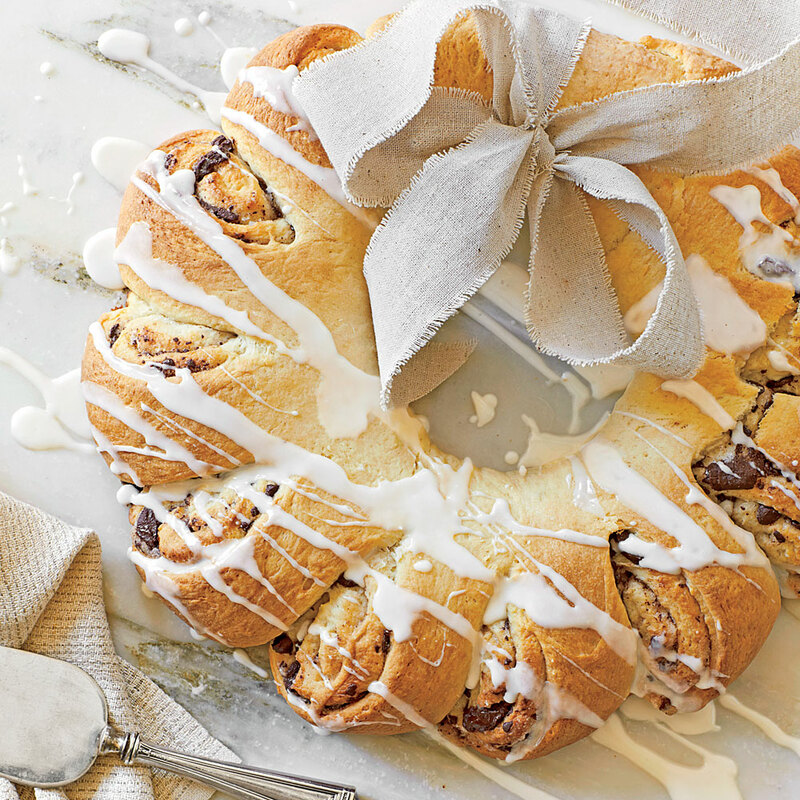 End your meal on a sweet note with one of these make-ahead desserts. 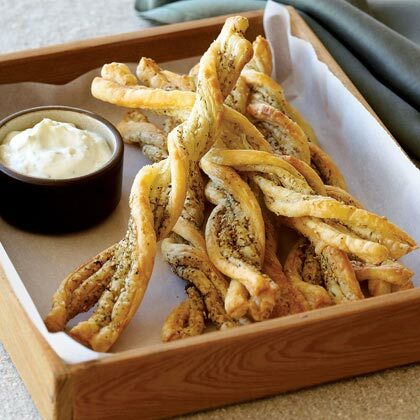 Appetizers you can prepare, freeze, then heat and serve as needed are a real gift. 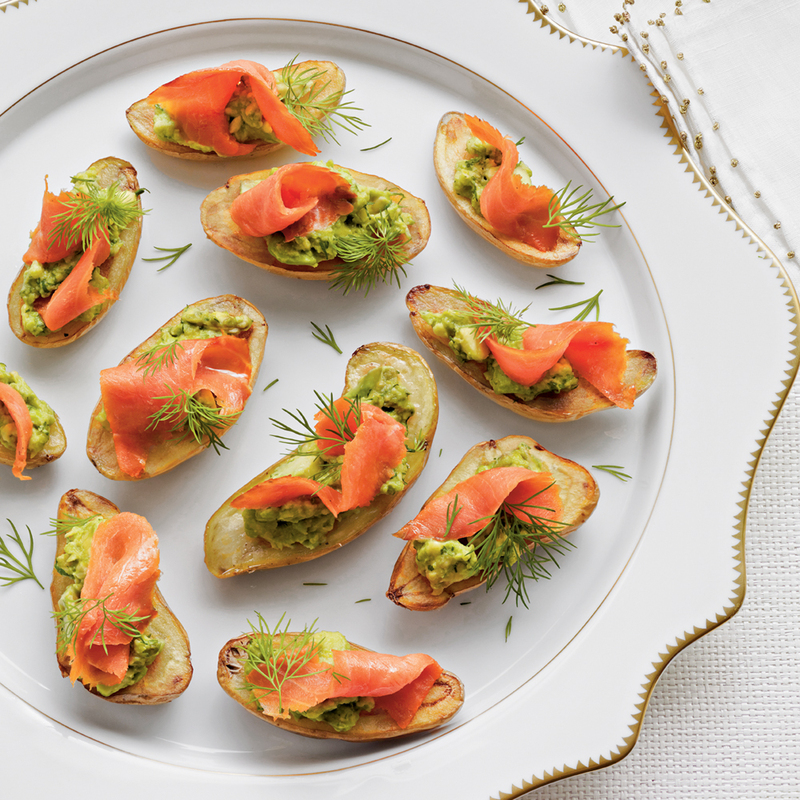 Whether you're short on time or you're big into time-saving meal prep, these crowd-pleasing appetizers are sure to help you out in a time crunch. From dumplings, to homemade crackers, to dips and spreads, there's something for every occasion. We get it: Thanksgiving is a busy time of year. If you're looking to save time in the kitchen and spend more of it celebrating with your loved ones, try out one of these freezer-friendly pies that are sure to give you back some of your day. From pumpkin to pecan, we've got all your holiday essentials so that everybody is happy at the table. 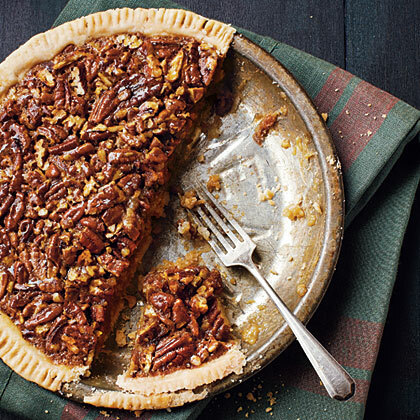 It's not an end of autumn celebration with a warm pie bursting with fresh, cozy spices, and these easy desserts all fit the bill. These satisfying soups and stews are delicious and freeze well, so be sure to make extra and save the rest for a busy day. Make-ahead freezer meals can come in handy when you run out of dinner options. Keep a couple of these family-friendly meals stored in your freezer for easy meal planning any time. Choose these easy, no-mess appetizers when you need to take a dish to the party and feel confident that it will be perfect when you arrive. The trick to bringing an appetizer to a party is making sure it arrives as beautiful, and as tasty, as when you left home. Save yourself the prepping, packaging, and hauling of food prep items and instead make a dish that travels beautifully. From basic dips to candied bacon, this collection of portable appetizer recipes has something for everyone. If you're a fan of Almond Joy, the classic chocolate, almond, and coconut bars, you're going to fall head over heels for these blondies. 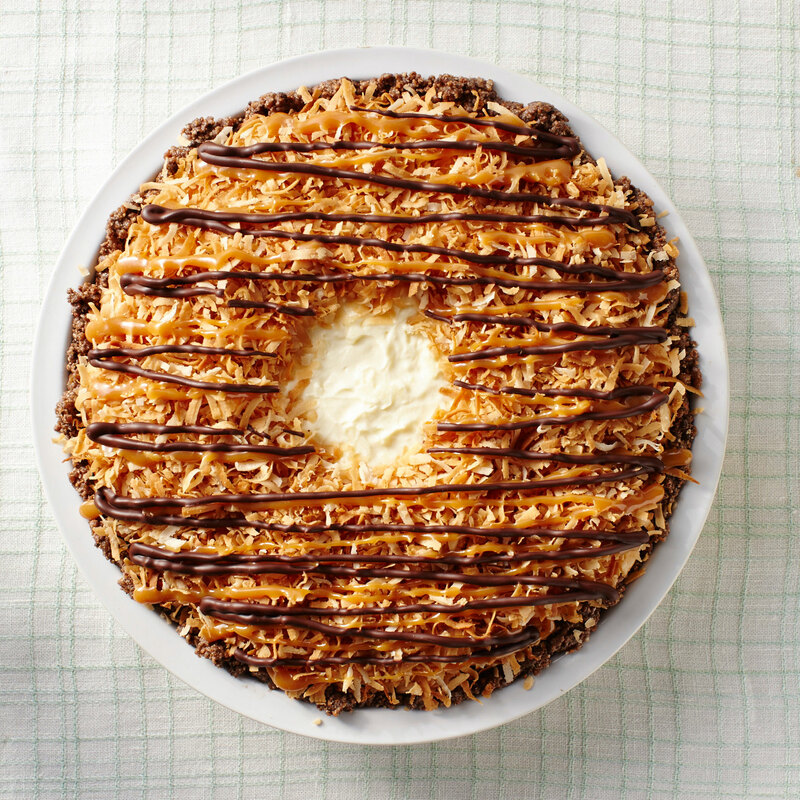 This easy dessert lets actual Almond Joy bars become the centerpiece as they form swirls and chunks of delicious candy goodness. If you find yourself with a bag of leftover Halloween candy, save the Almond Joys for these sweet treats right here. If you haven't made soft pretzels before, it's time to do the twist (and, really, it's not as hard as you think). To shape a pretzel, simply roll a strip into a "u" shape, fold one of the ends into the center, making a small loop, then fold the other end down to make a second loop. Press the dough lightly to secure the pretzel shape. Then, proceed with boiling and baking. This impressive-looking casserole bakes up puffy and golden with pockets of fresh corn and savory ham. Think of it as a soufflé without the work. If fresh corn isn't in season, use frozen corn. While using two types of Cheddar cheese might seem fussy, it's not. The extra-sharp adds more tang and the sharp Cheddar cheese balances this. And, hey, more cheese, less problems. Right? 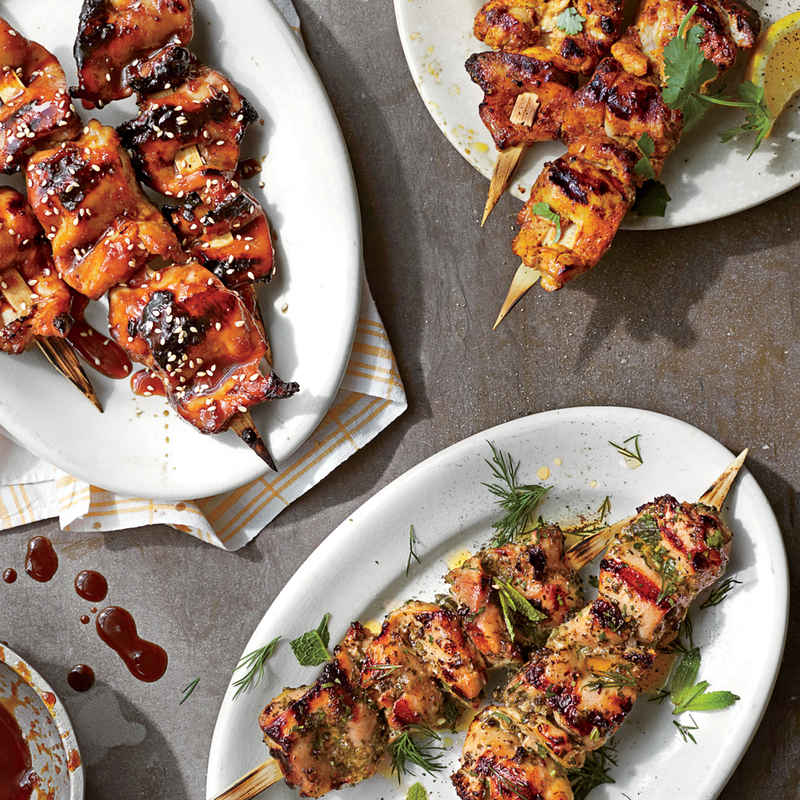 This recipe will soon become a party staple. You can marinate the shrimp a few days in advance, so by the time guests arrive, the shrimp are an instant appetizers to be eaten in between beers. You could also serve the shrimp on slices of toasted baguette for something that's a bit heartier. Whatever you do, don't skip the spices—they're what make the shrimp so fragrant. "I adapted this cake from my daughter's school cookbook." Julie DeSchepper, 61, Overland Park, Kan.
From savory to sweet, breakfast casserole recipes are a perennial brunch favorite, and for good reason. Expand your breakfast repertoire by trying out these tasty recipes that go way beyond the traditional sausage-and-egg casserole ideas. While we've been careful to include your favorite traditional breakfast casserole recipes, we've also found a few new favorites for you to try on your table. French toast casserole, grits casserole, and savory stratas are great options for any brunch, holiday morning, or even a simple breakfast for your weekend guests. As a bonus, many of the recipes sit overnight, so you can make them ahead and enjoy the slow morning with your guests. For a hearty, make-ahead meal, you can’t go wrong with a classic lasagna dish! From light veggie lasagnas to rich and meaty lasagnas, you’re sure to find one your family will love in this collection of our best lasagna recipes! Turn to these easy casserole recipes packed with tender chicken and bubbly melted cheese when you need to satisfy your dinner crowd.